Chelsea Luna: Read the First Chapter of Lions in the Garden (Book 1, The Uprising) Now! Read the First Chapter of Lions in the Garden (Book 1, The Uprising) Now! Will you join ‪#‎TheUprising‬? 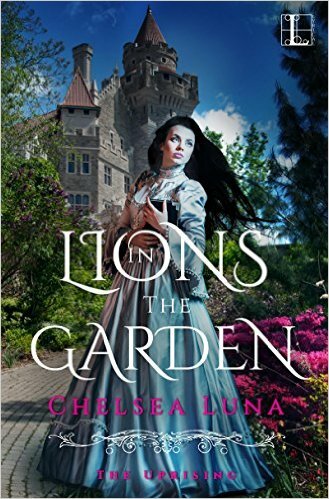 Read the first chapter of LIONS IN THE GARDEN today - Click here!